ISRC codes don't serve much practical use on a CD so don't worry too much about not having them. You need them for submitting to digital services, not on your CD. 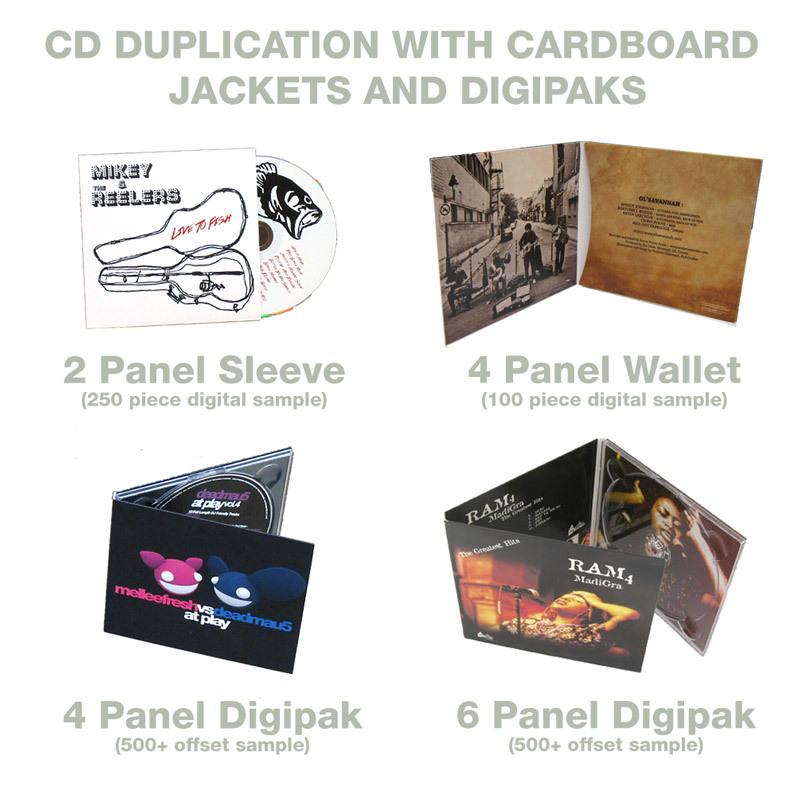 Board packages of less than 400 copies include include digital printing on 12 point white cardboard. Larger quantities are offset-printed on 15 point white cardboard.